When I was pregnant with my first, I thought the baby books had all the answers, especially when it came to newborn baby sleep. It was going to be so simple. I would swaddle my baby, lay him down in his bassinet, and get at least a couple of hours of sleep. Imagine my frustration on my second night home from the hospital and nothing went the way the books said it would. I remember sitting on my bed with my little bundle in my arms. I tried to perfectly swaddle him. I fed him and got him to sleep. Carefully, I laid him in his bassinet. He would stir a little, then settle back down. “Ah,” I would think, “finally!” Just as my own head hit the pillow, he would start crying. I would repeat the process. Finally, after doing this same thing about five times I gave up. My newborn baby ended up sleeping with me. 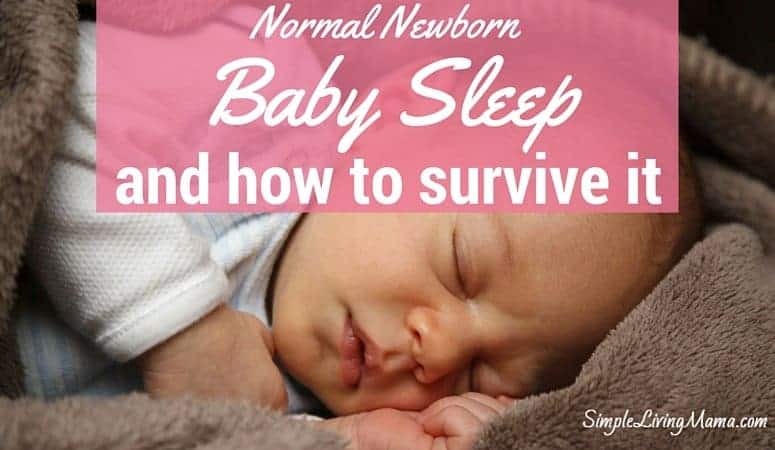 Newborn baby sleep is tricky, and I’ve found even if you have had a baby or two, you often forget what those first few weeks are really like. Let’s take a look at how it can be. The average newborn sleeps for 16 hours a day. You may find that your baby sleeps more during the day one day, and then less the next. What do I do? I follow my baby’s lead. I let him sleep as long as he wants, and I let him eat when he wants to eat. I don’t watch the clock, I watch my baby. Go with the rhythm of your little one. None of my newborns have been huge fans of swaddling. My oldest was a big baby and he literally broke free from the swaddle so much that I just gave up. I also think it is important now to overheat your baby. I had some fleece swaddle blankets that I used with my fourth baby, but they made him sweat quite a bit. You don’t want to overheat your baby. As a breastfeeding mom, my babies always fall asleep while nursing. It’s the way of things. Eat, sleep, poop, repeat. This was one I had no idea about until I had my own baby. Some newborns have periodic breathing, especially during deep sleep. You may notice your baby pauses his breathing for up to 10 seconds at a time. It is nothing to be concerned about unless it lasts for more than 15 seconds, if your baby becomes limp or blue, or if your baby just doesn’t seem to be acting right. You know those pictures of newborn babies where they look like they are smiling? Well, they don’t know they are smiling. The newborn’s eyesight is still developing and their muscles are uncoordinated. Their eyes may wander a little bit, and open and close while they are sleeping. Gas can also make them make some strange faces, too. We all know that babies should be placed on their backs to sleep, and any pediatrician will tell you not to co-sleep. I have co-slept with all of my babies and it can be done safely. Baby only co-sleeps with mom. No pillows or blankets near the baby. Mom must not be under the influence of alcohol or medication. Do not co-sleep on a couch or chair. 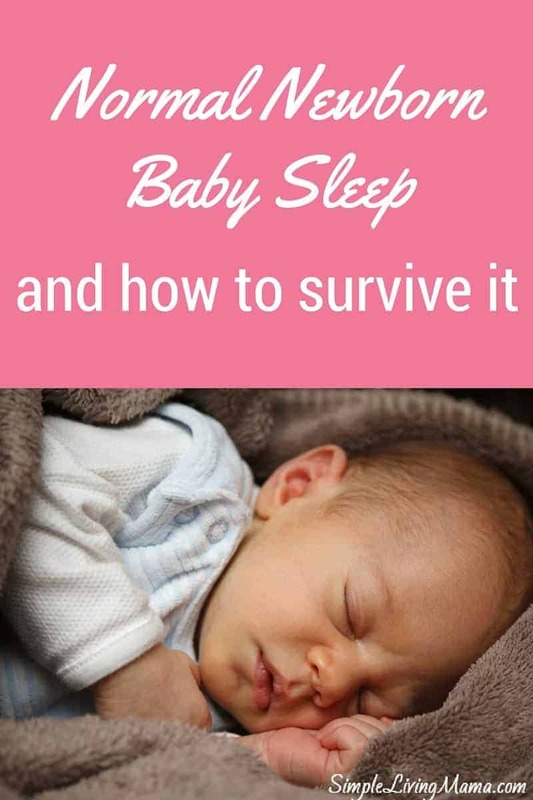 If you are planning to co-sleep, or if you’re like me and find that’s the only way your baby will sleep, I encourage you to do your own research in order to co-sleep as safely as possible. Please note I am not a medical professional. My advice is for entertainment purposes only. If you’re expecting your first baby, be prepared that life will probably not go as you planned. That’s okay! You will adjust, and you will make it through the newborn period! 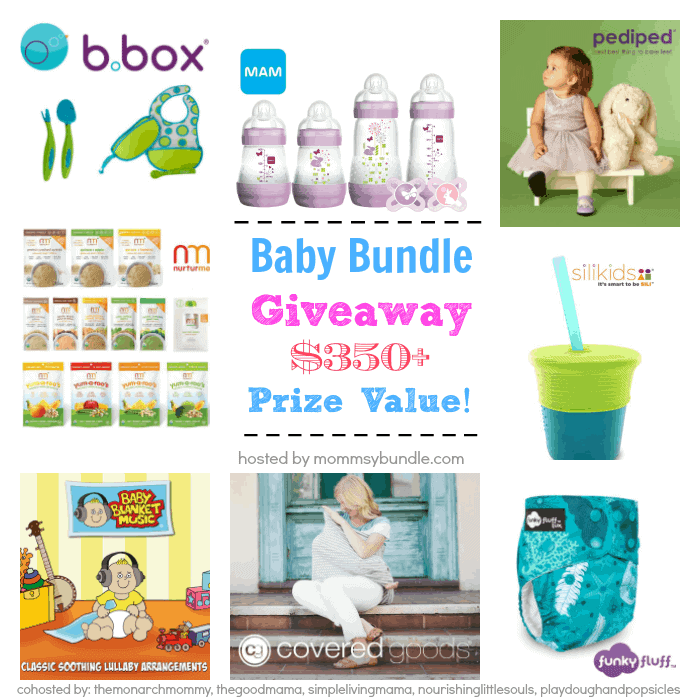 I have a five month old, so I know all about newborn sleep! It’s super tough in the beginning. I co-slept/bedshared with my youngest this time around. She just slept so much better. I slept with her on a mattress on the floor with no pillows or blankets. The funny thing with her though (and my son) is that they never fell asleep while nursing except for the middle of the night. It’s crazy to me!